"I'm not a super organized person by nature so I get a little obsessive when packing for important trips! It's so easy to get lost in the black hole of tossing things in a suitcase with no direction. So, when packing for trips where your outfits are super important (ahem, blogging trips! ), I try to think of everything in advance! I've been thinking, planning, and dreaming up outfits for days so there's no last minute running around the day before!" I hate to say it, but I think I may have waited until the last minute this time! And she's so right, packing for a weekend with fashion bloggers is so difficult sometimes! But we love it nonetheless! 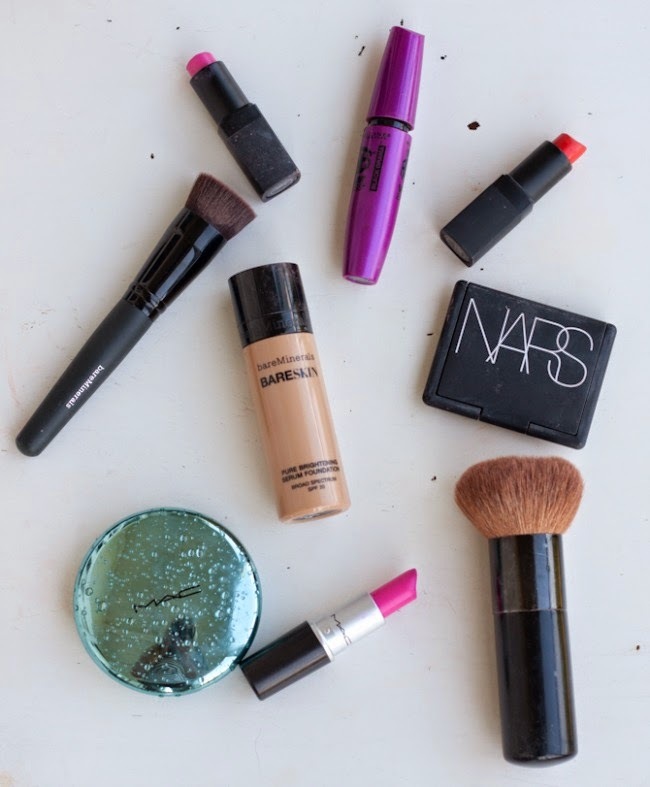 See some of the colorful, feminine things that Katie's packed in the photos below. Pretty sure we're both going to end up wearing those neon J. Crew pumps on this trip! They're probably going to make into my suitcase, as well! Keep up with Katie over the weekend via instagram and twitter - and you can follow along via the hashtag #SBSCon to see what everyone is posting! Check out previous Let's Go There features and use the hashtag #JLletsgothere to get updates about the series! "A colorful embroidered top, bright shorts and pumps will be fun for one of the many parties!" 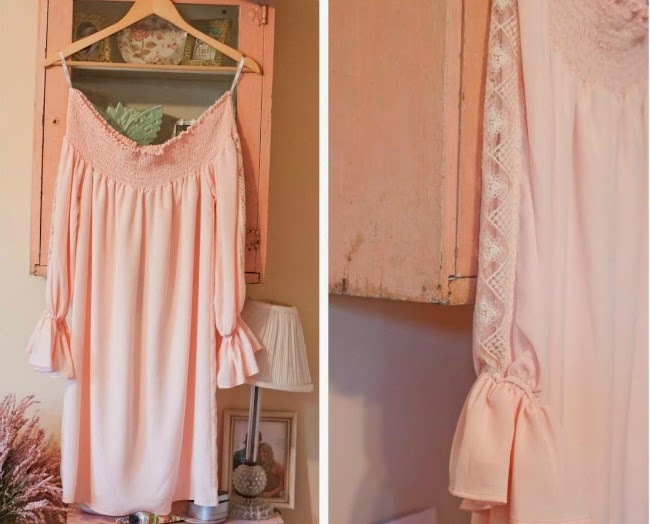 "A sweet and unique dress is always a must for blogging events!" 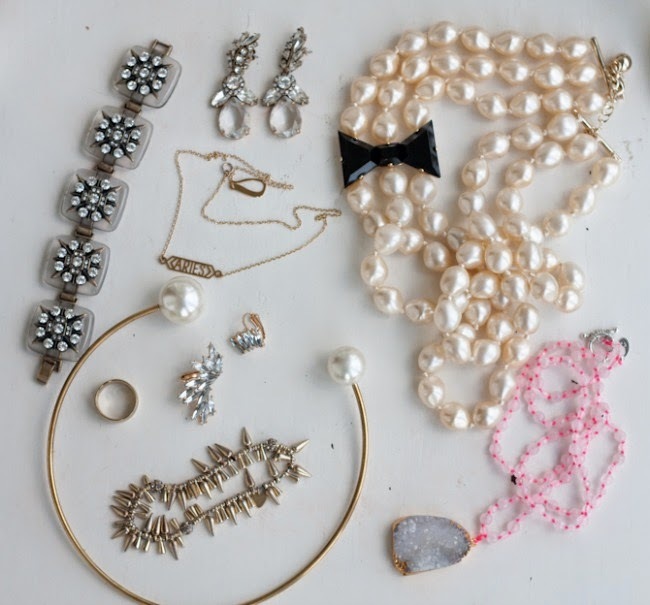 "Jewelry is an easy way to switch up an outfit without taking up too much room in the suitcase." 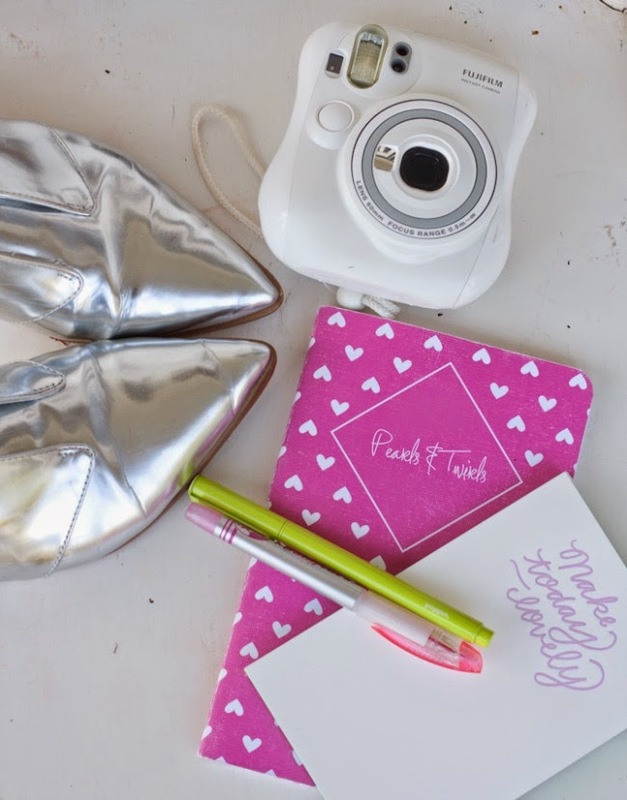 "Since we're headed to a conference, having something to jot notes down, a pair of flats, and a fun camera are musts!" have a great time at the conference! I'm hoping to join the SBS soon and attend next year!